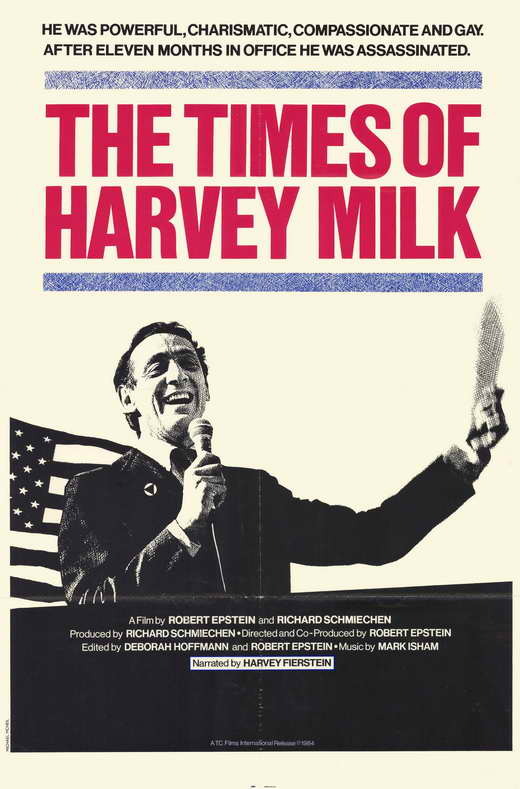 Operating from his camera store in San Francisco's Castro district, charismatic Harvey Milk is defeated three times before being elected to the city's Board of Supervisors, making him California's first openly gay public official. On the job he meets fellow supervisor Dan White, a homophobic ex-fireman with whom Milk develops a troubled working relationship. White grows increasingly disgruntled, resigns from his position and subsequently assassinates both Milk and Mayor George Moscone.